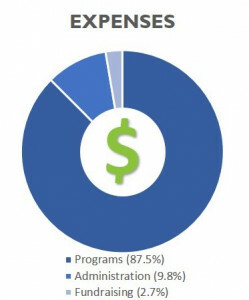 When you support Help Lesotho, the impact of donations is substantial. You can rest assured that your donation is providing life-changing support to vulnerable children, girls, youth, and grandmothers of Lesotho. BE A FAMILY FOR THOSE WHO HAVE NONE. 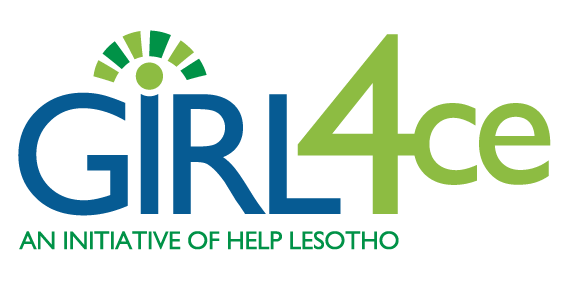 Learn more about Help Lesotho’s Ethical Fundraising and Accountability here.